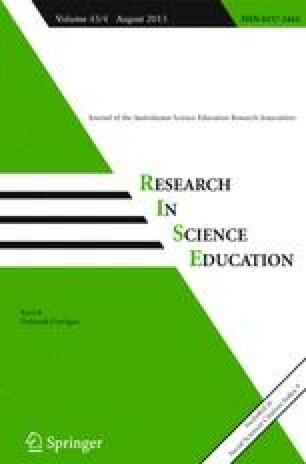 This paper presents a reflective account of a science teacher’s endeavours to use the referent of critical constructivism to transform her pedagogical practices. The context of her action research was a Year 10 Bioethics unit taught at an independent girls’ school in Perth, Western Australia. Students were provided with opportunities to engage in open and critical discourses; many did, but a few were unwilling to participate in accordance with the teacher’s intentions. We illustrate the disruptive influence of these “dissident” students and explore the reasons for their unwillingness to suspend their disbelief in a new way of knowing (and of being) that involves a radical change in the role of language in the classroom. We conclude with recommendations for epistemological pluralism and the careful use of critical discourse for re-negotiating teaching and learning roles and creating conditions for open discourse to flourish.